WordPress is relatively easy in terms of optimizing websites for search engines and readers. But it’s not that optimized out of the box and it can be a puzzling game with a shuttle ride between adjusting content for SEO and making it natural for readers. The most important thing is to find a balance and understand that SEO- and human-friendly content are not opposite terms. Consider going through all of these steps. The more you complete, the better you’ll do in the search engine result pages. Make your permalinks work for your pages and posts better Eliminate articles and conjunctions used in the original post title (they are called ’stop words’) and shorten them leaving only keywords (put the most important words in front). For example, ‘Tips to Improve pages and posts in WordPress’ would work better for SEO and humans if its permalink reads like tips-improve-pages-posts-wordpress, like it does. Optimize post titles, description and readability of the posts and pages. These are critical points important for readers and significant for the overall SEO. Write content ‘for people’ (use conversational style and organic simple words) and you’ll see that this the only way to increase your rankings in search engines. Let’s dig a bit dipper. Post title should rather use natural simple words (don’t worry, all complicated thoughts can be further sophisticatedly expressed in the actual post). Moreover, don’t forget to include your brand and keywords if possible. As for description, keep it short. Very often, ‘automated description’ taken from the first lines of your page should be better replaced with more organic and to-the-point sentence(s), so the readers instantly get the idea and are interested in reading the post. You can advertise or generalize your thoughts here. You can do all this faster using popular Yoast SEO free WordPress plugin. The recent updates of the plugin allow to make a deep analysis of the keywords used and post readability. As I found out from the first printed edition of the Yoast magazine, it’s a product of prolific cooperation of developers with a linguist Irene Strikkers. A new team member spent plenty of time analyzing common textual and grammar mistakes that were further tested on various apps and tools. All this resulted in creating readability rules. But, don’t fully rely on the plugin; try to make your content readable according to your writing style and feel. For example, the readability ‘rules’ recommend shorter paragraphs – that’s a commonsense point and also it’s one of the advice from Best Practices for posting by WordPress Codex. That doesn’t mean you should split one thought into smaller paragraphs only to make it more easy to read. Better try to create short paragraphs when you create a post and not when you already proofread it. WordPress SEO content analysis suggests not to use too many colloquialisms. But, whether to use it or not depends on the niche of your text content. If you submit a legal document, this is a great recommendation. On contrary, it’s not that good for any travel blog, for example, where a conversational style is more welcome as it creates a better connection with your readers. Conclusion: use this (or another) SEO plugin wisely – don’t try to get all “greens” on the Yoast lights rating if it significantly affects the idea of your content. By the way, what recommendation can be better that official guide on improving your posts? Check them out here. 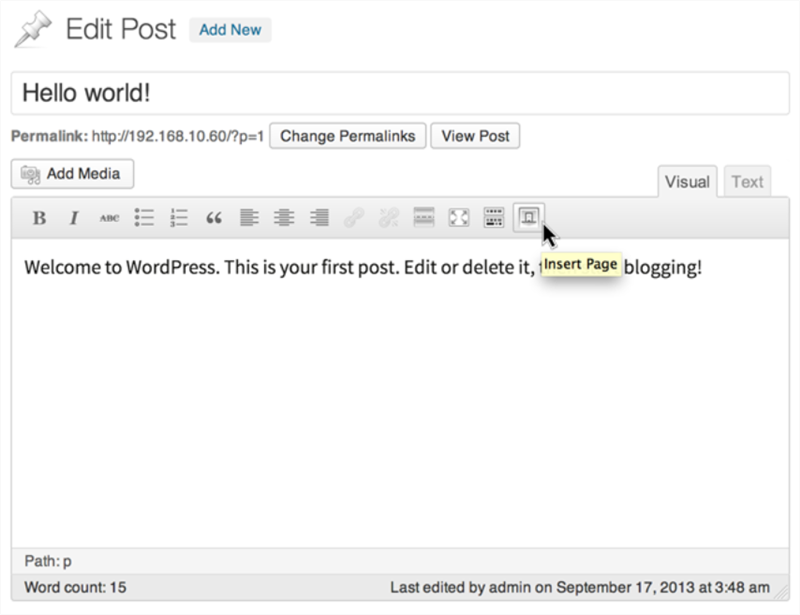 It will be especially handy for WordPress newbies. There are tons of free plugins in the official WordPress repository. Some are devoted to optimizing and compressing files, some to implementing additional options, others are absolutely all-in-all solutions for building pages. The main rule of high performing WordPress website is not overloading it with plugins, then it’s clear that your should use only necessary ones. A widely-used plugin with a number of shortcodes to help you show a list of pages and subpages, products with thumbnails and a sitemap. You’ll be able to build a hierarchical tree of pages using a set of parameters for different purposes. A great free plugin that lets you embed WordPress content from other resources (pages, posts, custom post types) via shortcode. Moreover, it comes with widgets to insert pages into a widget area. It’s easy to show the pieces of content from other pages inside your normal pages and posts. 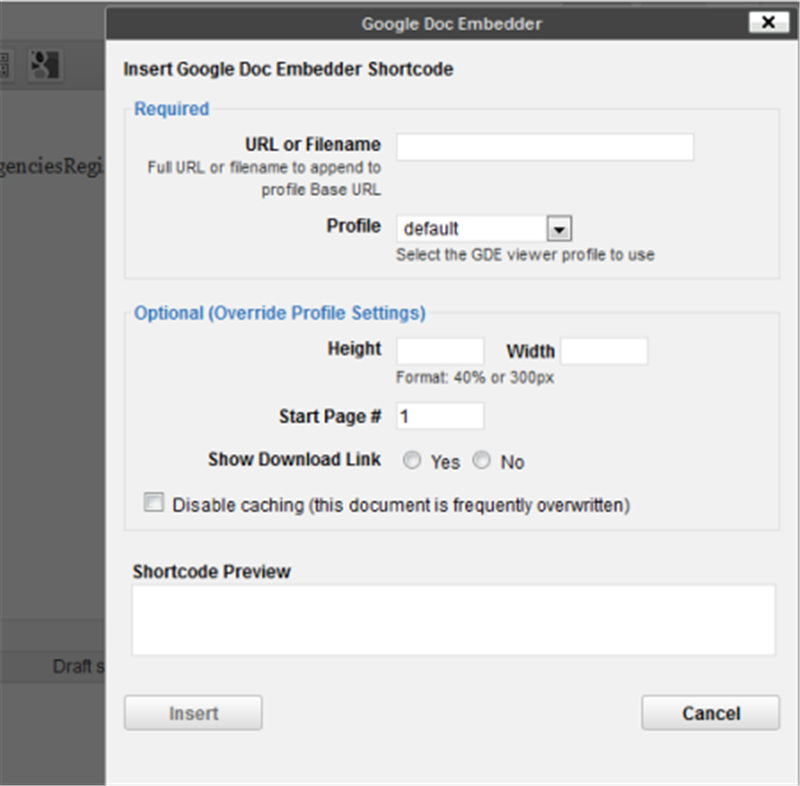 This is a great tool to display Google docs on your site. It allows you to add PDF, Microsoft Office and other files to your pages and posts using Google Docs viewer (without additional PDF of Flash plugins). There also a couple of extra tools to extend default functionality of the plugin. You may also Google for more similar solutions. This plugin will help you increase popularity of other posts as it automatically puts related posts (links to them) inside your content instead of the links below. The readers are more likely to click on the links of the inline posts links, because some of them don’t even finish reading the post, therefore, chances are, they won’t notice the related posts links below. This feature should also be used in minimalistic way. Don’t go overboard and don’t put too many links inside the post – it can only distract readers. But if you want to use both – inline links and the links below the post, this plugin won’t allow you doing so as it doesn’t support the latter. A design style-enhancing plugin to improve visual attractiveness of your pages and posts. It can help you make the posts more interesting in terms of visual informativeness. Text/imagery balance is the best way to go today with either pages or posts. The functionality of this plugin comes with an intuitive interface and allows you to create well-designed graphics for posts like featured images, infographics, and even flyers. You’ll be able to use 12 filters for images, more 1 million premium images for $1 and much more options. The plugin gives you more odds to create brand designer images without a help of a professional designer. Even if you don’t have a head for editing the code, some of the following recommendations are put quite clear, so you may check whether there is any to try by yourself. On WPRecipes you can find how to automatically display a disclaimer on posts that are older than 1 year. It’s especially cool for blogs that constantly write about fast-changing and growing technical stuff. One of the tricks on WPSnipp will tell you how to easily track post views without a plugin. Check out CodeAble to find a great list of options to of how to improve pages and posts without plugins. This quick tip on WPHacks will tell you how to quickly set the posts to show last modified date. Hopefully, any of the tips will one day make you a favor! Got any idea to share? Speak your mind in the comment section below. Ann Taylor is an overall WordPress, open source and folk music fan. She likes blogging about all this and other whatnot. 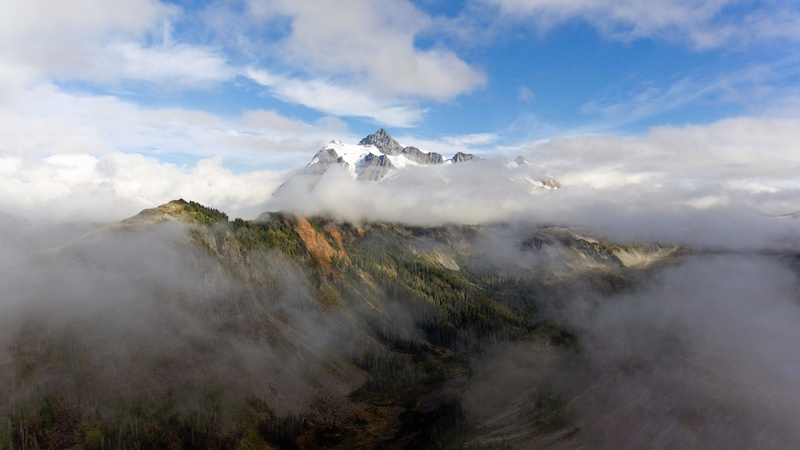 Thanks for including wpsnipp in your article. I’m glad you find the snippet useful. Great tips! Thanks for stopping by. Your snippets are a great WordPress resource .